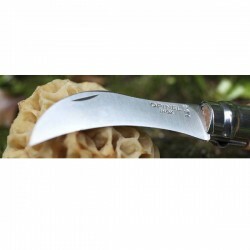 With stainless steel blade, ergonomic beechwood handle and boar bristle brush is the perfect tool to go mushroom hunting. 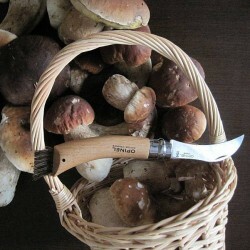 Collecting and cleaning your St. George's mushrooms, boletus, saffron milk cap -red pine mushroom- have never been easier. The handle: It is lightweight, durable and ergonomic like a razor, which will provide a perfect cut. It is made of beechwood due to its hardness and its fine and homogenous grain. 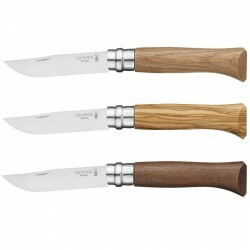 As OPINEL wants to avoid negative environmental effects, they use wood from local sustainably managed forests in the Jura region.The handles are coated with varnish to protect them from moisture or external aggressions. It has a hole at its end to place a string. 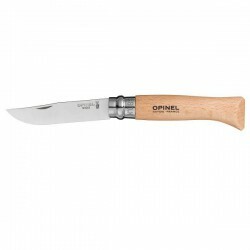 The protective ring: If at first, the Opinel knife had four components: the blade, the handle, the rivet and the shell ring -needed to firmly rivet the blade to the handle-, in 1955, Marcel Opinel invented the Virobloc® system to improve the safety of the knife. He added a rotating lock which slides on the shell ring, closes the groove and therefore locks the blade in both its open and closed position to prevent accidents. The blade: Curve to facilitate a perfect cutting and a toothed back is made of stainless steel it has been optimised to get the best compromise between resistance to corrosion and mechanical strength properties. Their 12C27MOD stainless steel is produced and finalised in Sweden by the SANDVIK group, internationally renowned in the cutlery industry. Its carbon content of at least 0.40% gives excellent cutting edge with a sharpening angle of approximately 40°. The steel used for the manufacture of the blades meets the regulatory requirements with regards to food grades according to EC 1935/2004 Regulation dated 27/10/2004 on materials and articles intended to come into contact with foodstuff. Brush: A row of natural boar bristles. 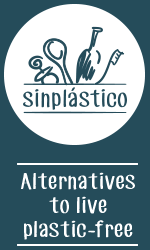 To preserve and protect the cutting quality of your blade, it is recommended to work on wooden or bamboo food-grade cutting boards and avoid hard surfaces made of glass, marble, ceramic, etc. 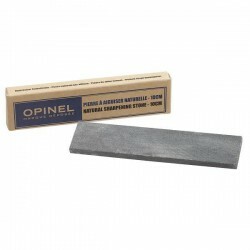 Sharpening your Opinel: When using a whetstone for sharpening the blade, the latter must be dry and cleaned of all traces of lubricant. Slightly wet the natural stone. Sharpen the cutting edge by pressing hard on the stone and going back and forth along the blade (the stone is at a 20° angle with the blade). Start from the base of the blade moving towards the tip of the blade in an alternating and regular movement. Improve the opening of the knife: Wood is a living material which is sensitive to changes in temperature. The wooden handle on your OPINEL can expand and make it difficult to open the blade. If you haven’t used your Opinel for a long time, the blade may also stick to the handle. 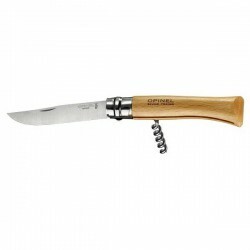 If you are having difficulties in opening your Opinel, try the "Coup du Savoyard" (The Savoyard’s tap), an ancestral tip which has been passed down from one generation to the next: 1.Turn the rotating lock to free the groove. 2.Hold the knife by the Viroblock metal ring with the groove facing downwards, taking care that it is not covered by your fingers. 3.Tap the other end sharply on a hard surface (a table for example). On impact, the blade is released and opens easily. If the blade is still hard to open or close, before anything else, ensure the handle is dry. 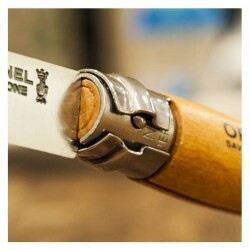 Apply a drop of lubricant above the groove and move the blade of your OPINEL by opening and closing it several times. 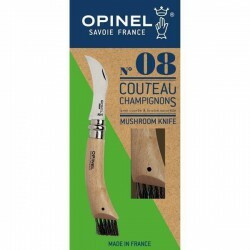 We recommend you store your OPINEL in a dry environment with the blade closed. 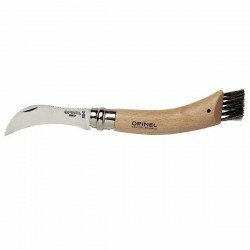 Cleaning your knife: With your OPINEL open, run warm water on the blade and wipe with a sponge and washing-up liquid. Rinse the blade with warm water while taking care not to soak the wooden handle. Leave the blade to dry before closing. Important: Do not immerse your knife in water as this could warp the wooden handle. Pocket knives should not be cleaned in the dishwasher to avoid permanent damage to your knives. Stainless Steel & Fine Wood Pocket Knife 8,5cm.